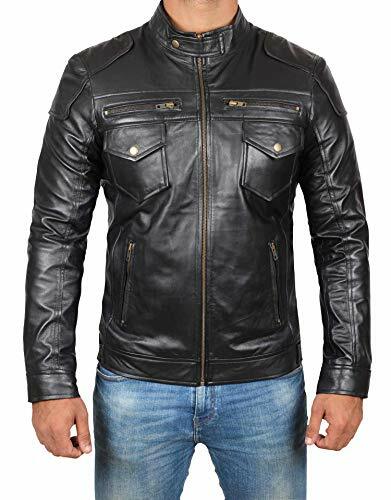 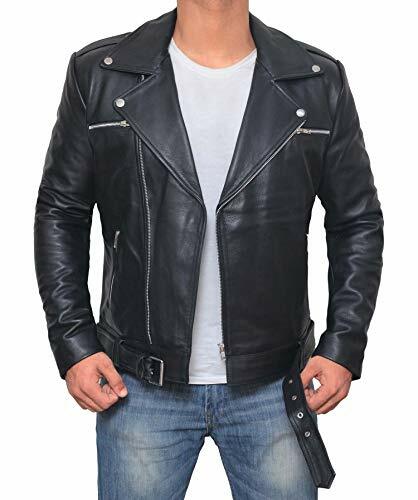 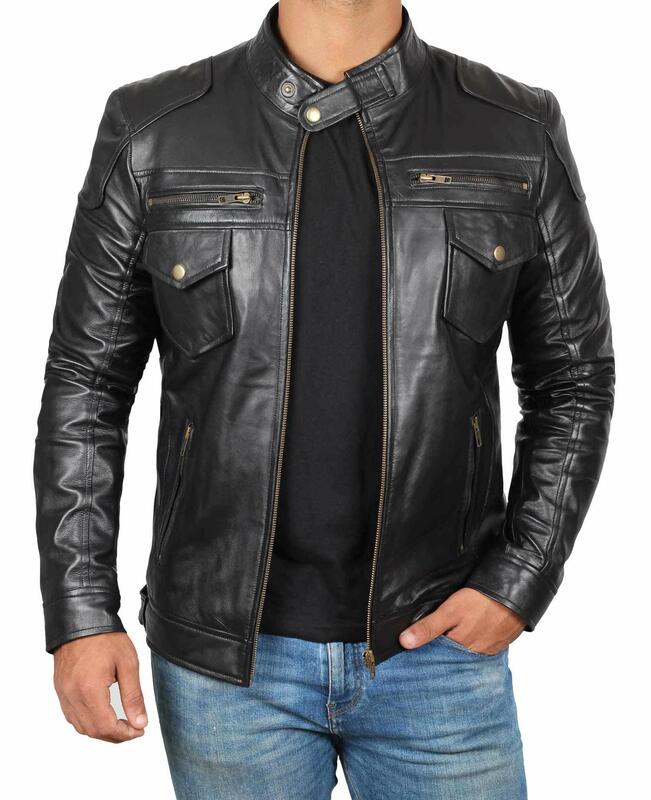 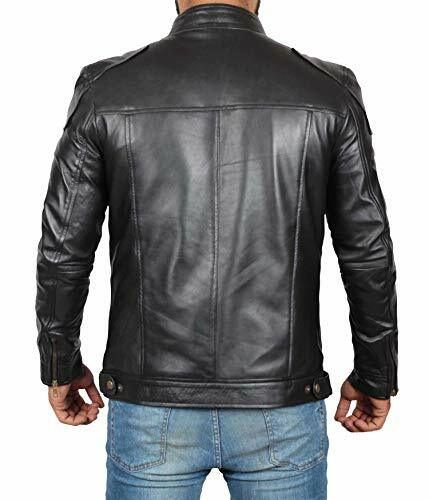 ► Front: Zip Closure, Multiple Pockets with internal viscose lining are key features of mens leather jacket. 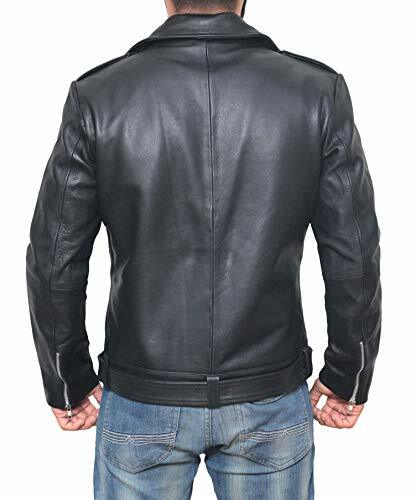 ► This jacket offers a US modern fit style. 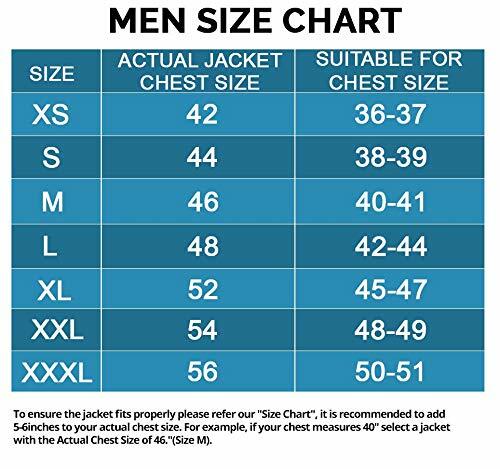 You can choose your normal size or refer our size chart.